If you were a fan of the ever-popular Blue Hole tourist attraction in Castalia (which closed in recent years), you’re in luck. 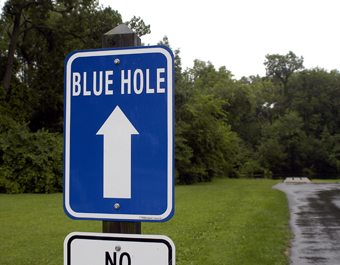 Apparently, a new “Blue Hole”—with similar blue-green water, unexplained source, and seemingly bottomless depths—has been opened at the Castalia State Fish Hatchery on Homegardner Road. 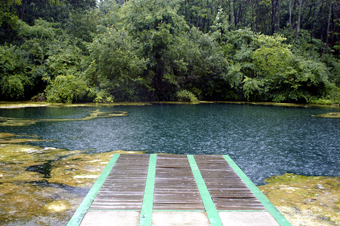 Nearby the site of the “old” Blue Hole, the hatchery is open for self-guided tours year round and counts the new Blue Hole as an attraction. 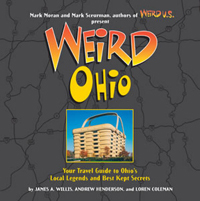 If you don’t get excited about blue holes, perhaps fish are your thing: The hatchery raises more than 470,000 steelhead, rainbow, and native brook trout a year to stock Lake Erie tributaries and inland lakes.